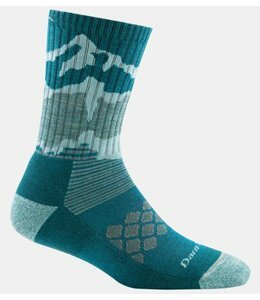 The Women's Yeti Over-The-Calf Light Cushion Sock is a tough sock with a performance fit for your mountain adventures. 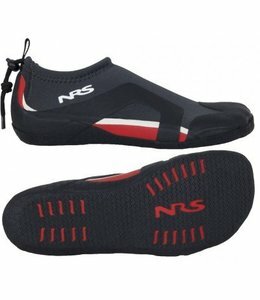 Kinetic Watershoes have warmth and protection in a flexible, compact package. 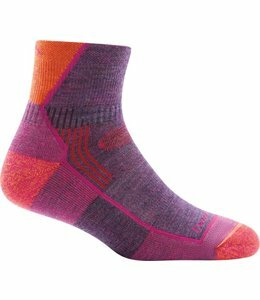 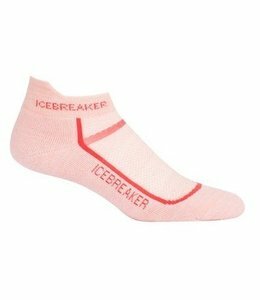 The Women's Hiker Micro Crew Cushion Sock has a performance fit for comfort that lasts the entire hike. 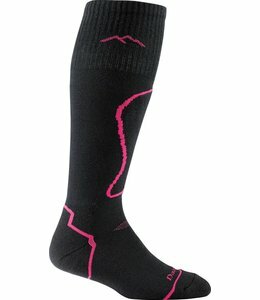 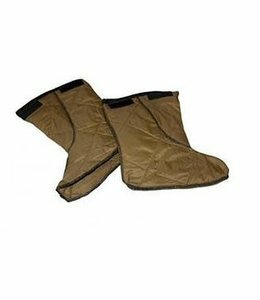 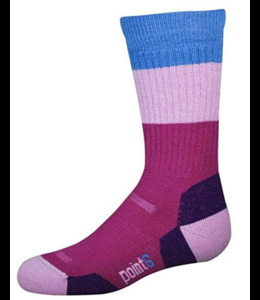 Wear Women's Thermolite Padded Over the Calf Cushion Sock; your shins will thank you. 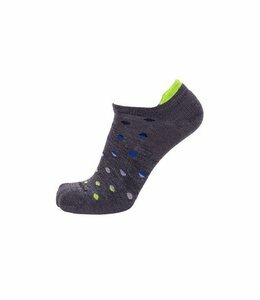 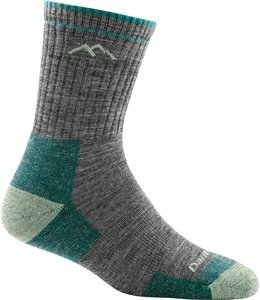 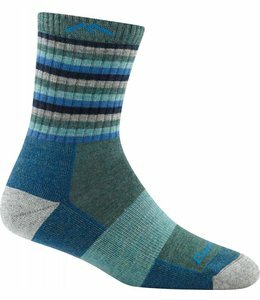 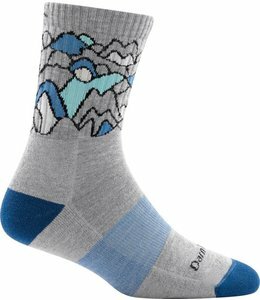 These Womens Micro Crew Light Cushion Sock Teal are built only for the discerning hiker who chooses to show their style in comfort with merino wool woven by Vermont craftspeople in the USA.